Hail Damage Roof Repair Greeley Colorado 80634 | Free Estimates! You know that if you live in 80634, your roof is at risk. The weather here can be tough, and homes in Greeley need quality roof repairs done quickly and done right. This is why you can count on Storm Solutions Roofing to repair your roof in the 80634 zip code. Quality workmanship – anyone can say it, but we can prove it. GAF certification means we are among the best. Family owned business – we understand what it’s like to have a family disrupted with home repairs. We work with homeowners in Greeley to get back to normal life as quickly as possible. Decades of experience working with insurance claims. This can make all the difference when getting a claim approved to repair your roof. 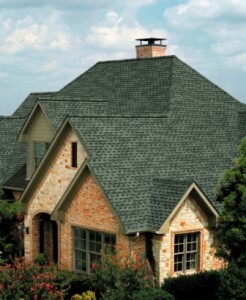 Give us a call today for your free roof or hail damage estimate.